230 of the most popular variations for Social Dancing. Tests and competitions. 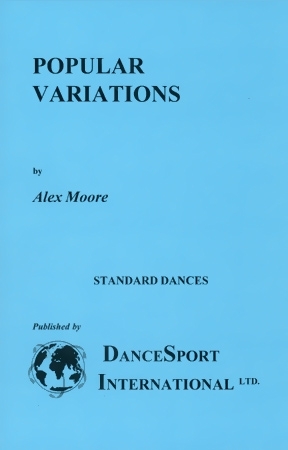 Includes examples of all modern lines and variations. The dances in this book are International Style Waltz, Slow Foxtrot, Tango and Quickstep.